When it comes to recruiting patients for your clinical trials, you will definitely be faced with hurdles—sooner than later. 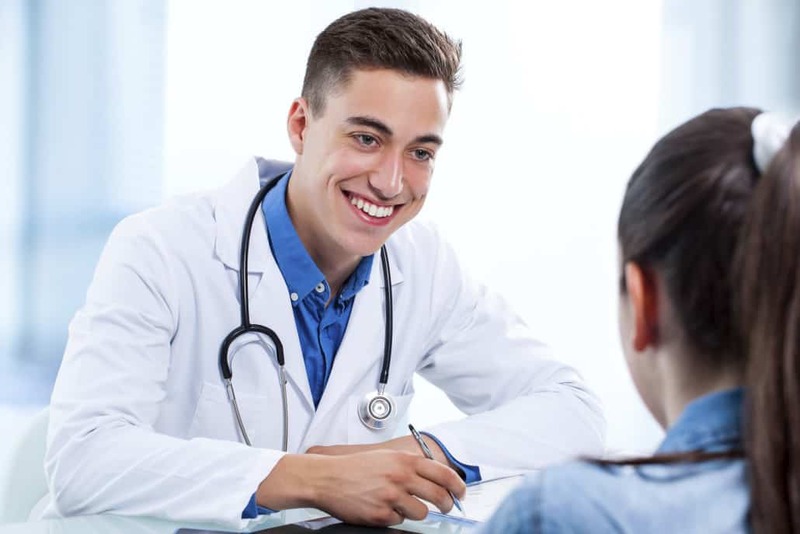 Not only are these obstacles concentrated on the recruitment process, you are going to face more challenges as your clinical trial progresses, like patient retention issues. But did you know that there are plenty of pieces of literature and studies that will help you overcome or minimize these hurdles? Here are some of the latest content on patient retention & recruitment that will be of value to you and your trials. Mosio co-founder and CEO, Noel Chandler, will be giving a talk on “Mobile Technologies in Patient Engagement and Retention.” For more details click on: Join us at the ACRP 2016 Meeting & Expo in April! The Effect of Text Messaging on Medication Adherence – check out the hows and whys text messaging positively affects a patient’s medication adherence. Through Timing, Click-Through-Rate (CTR), and Engagement you can easily enhance your patient recruitment + retention efforts. How? Why? Read on to understand better! With this study, know more about the various tactics employed by other researchers to recruit and retain their patients. Gain insights on researcher obstacles and patient peeves. Still in the early stages of the study, however, glowing results have been achieved pointing to the conclusion that text messaging nearly doubled patient adherence to medication regimen. Another study points to the same conclusion that text messaging can indeed increase patient’s medication adherence. This is a crucial step towards solving the medication non-adherence and non-compliance problem of 50% of the prescribed medications in America. Are you abreast of the fast-changing and fast-growing landscape of the Healthcare Industry? Don’t get left behind and read this content to keep you updated of the latest challenges and innovations in your field. One of the best ways to combat problems relating to trial recruitment + retention is arming yourself with the necessary skills, ideas, and experience. And did you know that all these can be gained by reading relevant materials, such as this? The surging costs of clinical trials can lead to a downward spiral for the healthcare industry as a whole. That’s why healthcare practitioners are urged to embrace low-cost solutions like digital marketing—read on to get a better grasp of why and how this is so. Interested? Get a quote for Mosio’s patient engagement solutions.